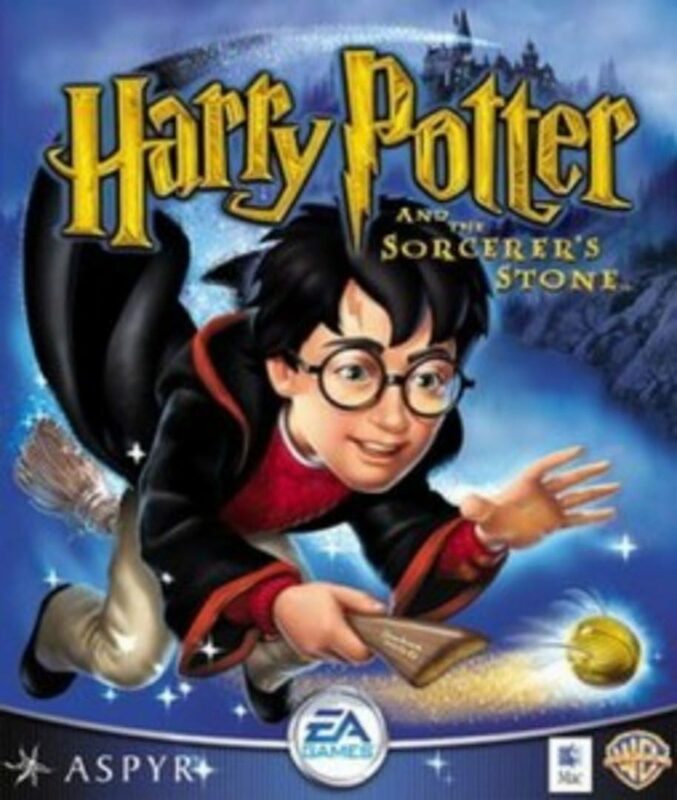 J. K. Rowling's immensely popular boy wizard makes his highly anticipated entrance to the realm of video gaming with this third-person 3D action-adventure based on Harry Potter and the Sorcerer's Stone, the first novel in the series. In the role of the prodigious young magician the player begins his first year at Hogwarts School of Witchcraft and Wizardry, joined by familiar characters such as Ron Weasley, Hermione Granger, and even Draco Malfoy. Harry Potter can explore the grounds at Hogwarts, spend time with Hagrid, and even hop on a broomstick for a quick game of quidditch. However, as in the novel, Harry's special gifts are noticed not only by his instructors but by darker forces, as well, and the player may even come face-to-face with "You-Know-Who" himself before this adventure is over.